In the continuing effort to render cross-border payments with speed and transparency, SWIFT, the financial messaging service, said over the weekend that it had completed testing of its instant cross-border payments concept. That test also ties in with banks based in China, Thailand, Australia and Singapore. SWIFT said that payments, enabled by its global payments innovation (gpi) in real-time domestic systems, happen nearly instantaneously. SWIFT had said previously that, since going live with gpi payments last year, 50 percent of those transactions have been credited to end beneficiary accounts within 30 minutes, and many of those transactions have been credited within a time frame of only several seconds. 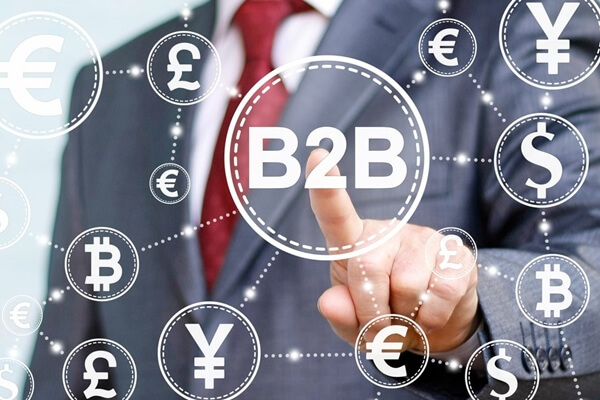 Also this past week, Pay.UK, the retail payments authority, said it has published a document — the Strategic Partner Procurement Prospectus — that is being billed as a “starting point” through which the authority will appoint a strategic partner. That partner will help Pay.UK define and operate a payments infrastructure, known as the New Payments Architecture. The new model for the payments within the U.K. will bring together processing Bacs, the Faster Payments Service, and possibly check payments. The service should improve amid standardization. The potential partners, reports said, could be single suppliers or consortiums, and will help design and build what is known as the “settlement layer” of the New Payments Architecture. That layer includes software, operating environments and security standards. 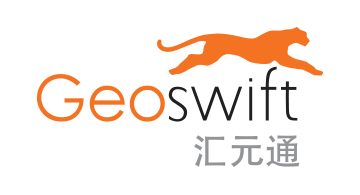 Separately, in terms of individual company initiatives, Geoswift has debuted Geoswift X, a new suite of products and services aimed at enabling cost-effective cross-border payments. The company said the software suite offers Geocollection, Geosettlement, Georemit, Geocard and Geofx. Breaking down those offerings a bit, Geocollection is to be use by international merchants, focused on Renminbi and the transformation of payments into other currencies. 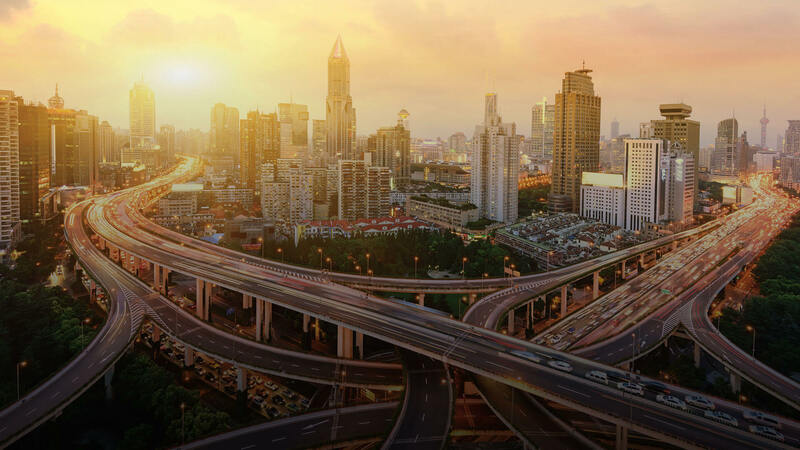 Geosettlement connects domestic payment service providers and Chinese banks. Georemit focuses on peer-to-peer (P2P) money transfers. Reports also noted that the company has linked with PayEase, the Chinese payment services firm, to bring to market a joint solution that will help overseas firms clear and settle cross-border payments. 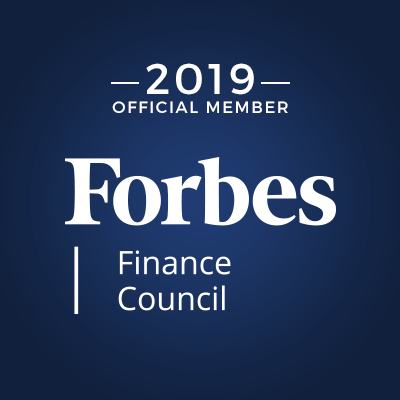 The move to payments infrastructure innovation is being eyed in several financial institution (FI) corners, as Ovum found in a recent study that as many as two-thirds of banks estimate their payments systems need a “significant upgrade” over the next few years. Of 226 banks surveyed, 65 percent state those systems need upgrades or replacements — and, notably, in terms of regional sentiment, that tally rises to 77 percent among Asia-Pacific banks. As many as 90 percent of bank executives queried by Ovum said it is harder to win and retain new business at present than it was even as recently as a year ago. Among the features that are most important, said Ovum, are real-time capabilities and architectures that work with APIs and micro-services, serving as foundations for future innovations.